What do you guys think about blue speedos? Black speedos are a dime a dozen, everyone has a pair of them even if they don’t like speedos. Red is for guys who like to show off when wearing speedos and want some attention. White speedos are for guys who are just naughty, white is see through most of the time of course. Blue is a little more confusing. When I wear navy speedos I’m trying to keep my speedo fetish discrete. 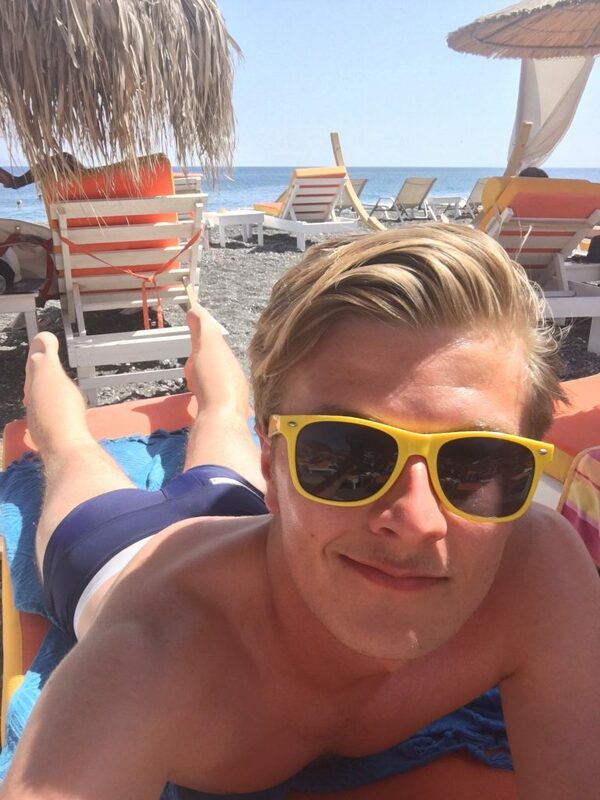 Which could mean that guys who wear blue speedos are really naughty……. Fun fact about this gallery…. one of the guys in this gallery emailed me last week and one of these selfies is me. Blue is the best, and has always been my favorite!